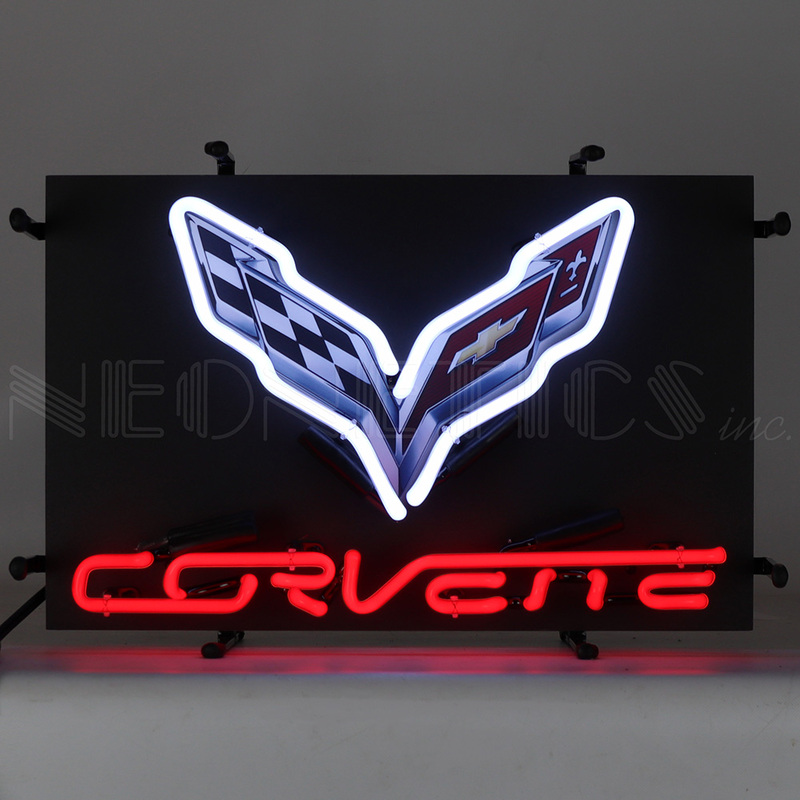 Corvette C7 Junior Neon SignOur beautiful new neon is just amazing. We purchased a restaurant neon sign from Everything Neon and it added so much to my restaurant. This neon sign really gave that professional touch to our place that we were looking for. Thank you so much!